Continuing with the theme of flaky young players who could leave you drooling one moment and screaming for blood the next, the Spanish version of Redmond (only left-footed) could be another interesting option for the Reds. El Fideo (The Noodle) as Castillejo is affectionately called due to his skinny body shape and ability to wriggle from tight spaces has for long being seen as a long-term prospect for La Furia Roja but rather than going the same way as Marco Asensio development-wise, he seems to be towing the Bojan Krkic line. Very similar in style and temperament to Angel di Maria, he is a winger who is not so big on pace but has electric dribbling abilities with an eye for a good cross and can be deployed in any space behind the main striker. 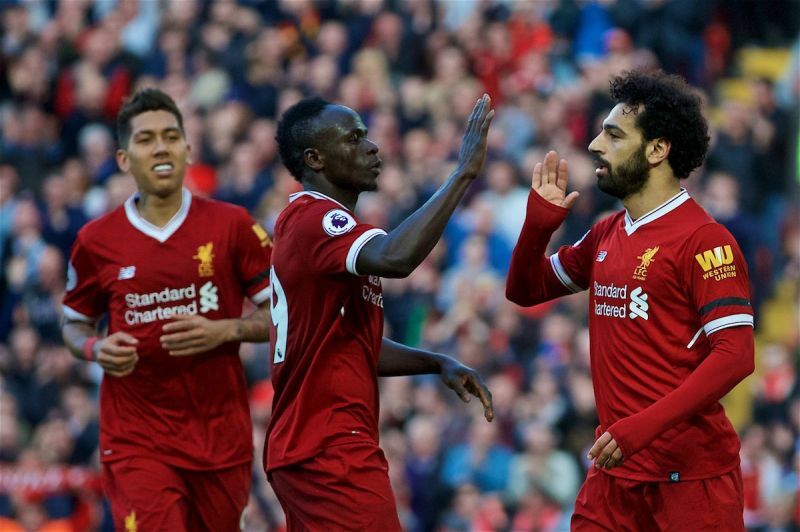 His brilliance at beating his defender is similar to Salah’s but while the Egyptian has delivered into a better finisher and player, Castillejo still frustrates with his decision making. He would be right up Klopp’s alley house in terms of being not-so-expensive and being young and willing to grow. His ability to function effectively on either flank means that he can act as a replacement for either Mane or Salah and his crossing ability would be perfect for Firmino or Dominic Solanke to get on the end of. 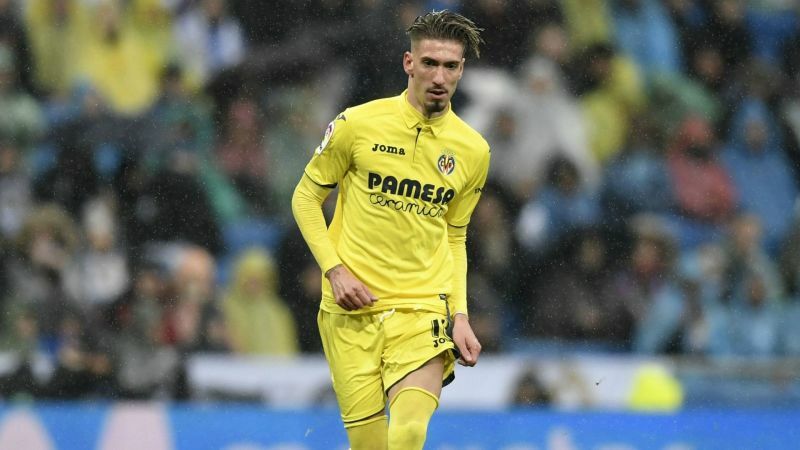 Like Redmond, Castillejo has been below-par this season with 3 goals and 5 assists in all competitions for Villarreal but his willingness to improve combined with his abundant natural talent make him ideal for what Klopp is building.